Our fully air-conditioned gym has everything you need to achieve your fitness goals. 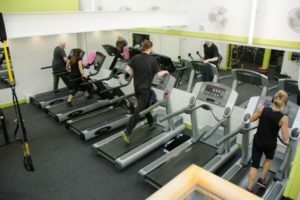 Recently refurbished, it is spacious and has all of the latest cardio and strength training equipment. The gym is equipped with TV’s so you can work-out to your favourite music or TV programme. As well as the gym, we also offer a dynamic group exercise programme and provide over 100 classes every week. 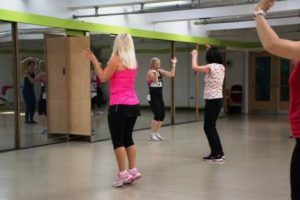 This includes classes such as Pilates, RPM, Body Pump, Zumba and TRX. 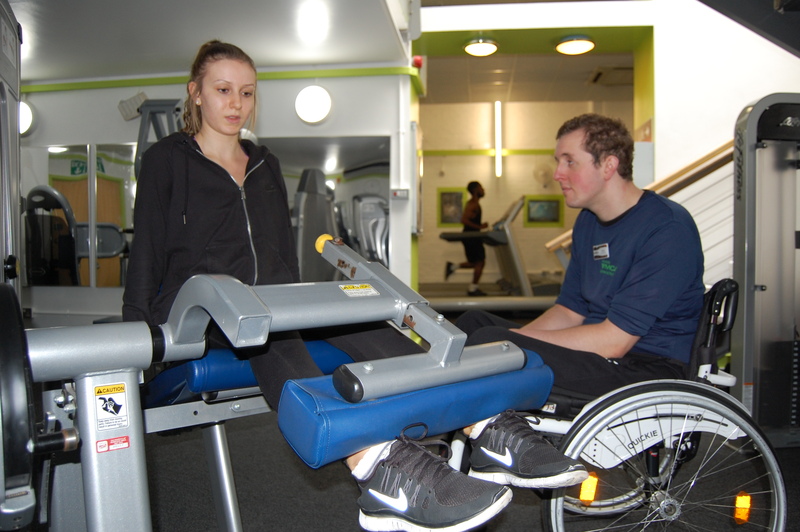 Our fitness Instructors are always on hand to help advise you on your work out. 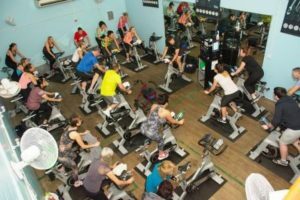 Included with membership is the ‘Get Started Programme’, five one-to-one appointments that will help you get the most from your work-out. For a list of our current classes with descriptions please download our current timetable. 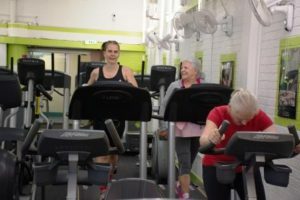 Regular exercisers will save money by joining, however Pay and Play options are also available. We offer concessionary membership to students, members aged 60 plus and those on low income. We also have a range of affordable memberships packages for families, couples and corporate membership. Our prices range between £20 and £35 per month. Why not pop in and have a look around for yourself? Call us on 01708 766211 or email us at info.romford@ymcatg.org for more information. After a workout, relax and enjoy a freshly made salad, a home-cooked hot meal, panini or a fairtrade coffee in our diner. We also provide a range of childcare facilities every weekday. For more call us on 01708 766211 or by email at info.romford@ymcatg.org.